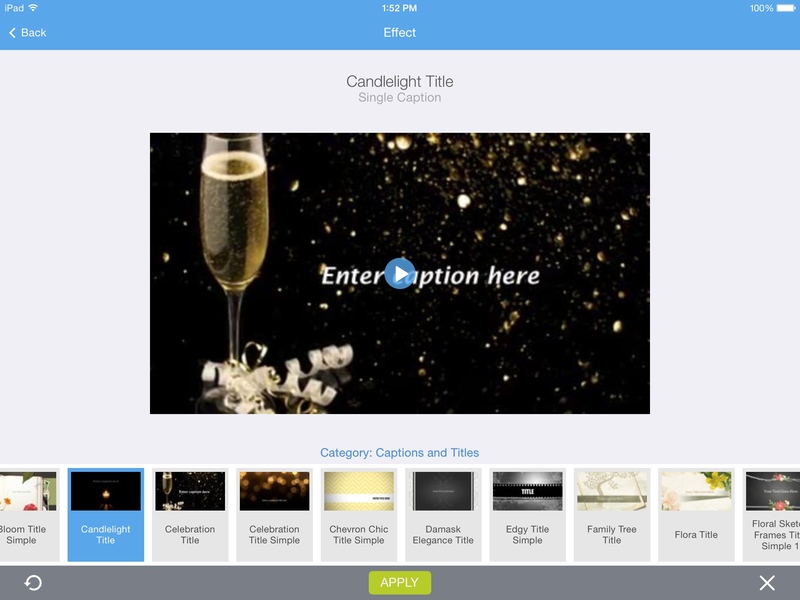 ProShow Web Slideshow Creator, developed by Photodex Corporation, is a stylish and feature packed slideshow creating application, which is unfortunately hampered by requiring an internet connection. Slideshows have always been a popular way of sharing photos with others, creating a continuity to what might otherwise be seen as unrelated photos. 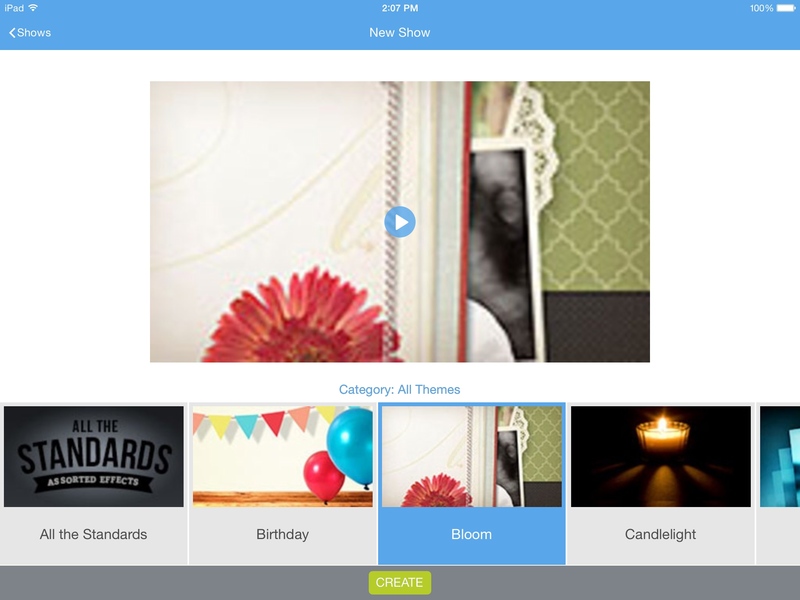 This means there are a multitude of slideshow creating apps, with this functionality even included in the built in Camera Roll application. Many of these apps are really quite good, offering stylish interfaces and a large variety of different options. ProShow is simply another one of these applications. These doesn’t mean ProShow is bad, it simply means it follows the status quo in terms of looks and functionality. There are a few areas in which ProShow excels, such as the ability to take photos directly from your social networking profiles without the need to leave the app. Unfortunately, this functionality is also the app’s greatest shortcoming. 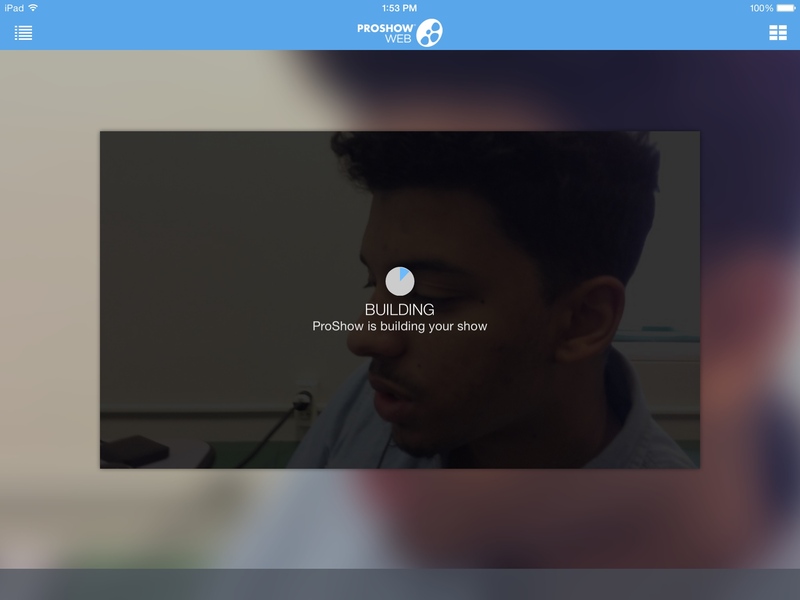 ProShow is a web based application, meaning you must log in to its servers to even be able to use the app. Once logged in, most features require the internet, even completed slideshows are hosted on the server and then streamed to your device. 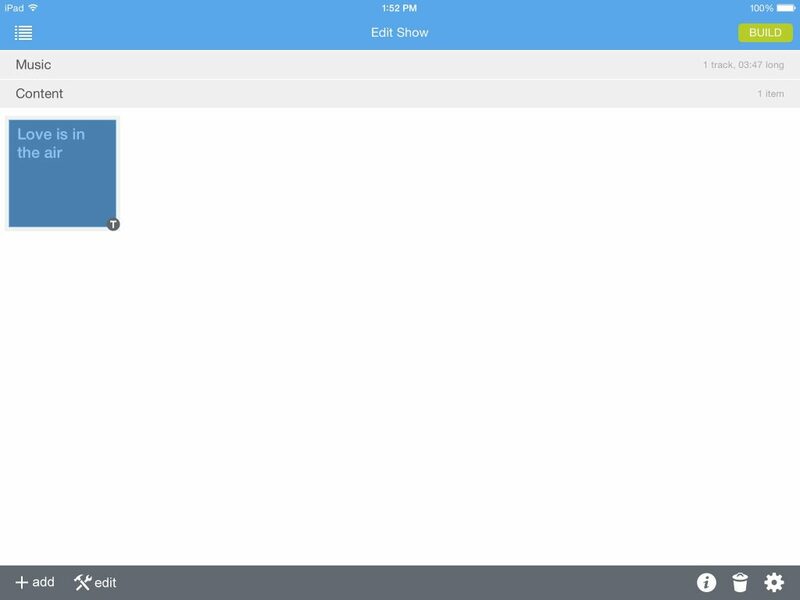 Since this type of application works best on iPads, many of which are wifi only, this restriction really hurts the portability and overall usefulness of the application. Though these online-only features are useful, they are not worth the sacrifice in portability. With everything taking place server-side, ProwShow is essentially just an application serving as a wrapper for a slideshow making website. If one can overlook ProShow’s strict online-only requirement, there are a lot of features to make use of here, and the interface is well put together. ProShow is hard to recommend for most, but those who don’t mind its internet requirement might want to give this a try. ProShow requires iOS 7.0 or later. Compatible with iPhone, iPad, and iPod touch. This app is optimized for iPhone 5. Follow Tapscape for the latest iPhone app reviews.